For them, your choices and preferences are the topmost priority and thus always available to provide any kind of expert advice. The employees are dedicated and impeccably professional with their jobs. With the determination to provide best-in-class services and being punctual during the moves, has gained a lot of appreciation from their customers. Hurry up and call them or drop an email today, to receive a free quote or in-house estimate! 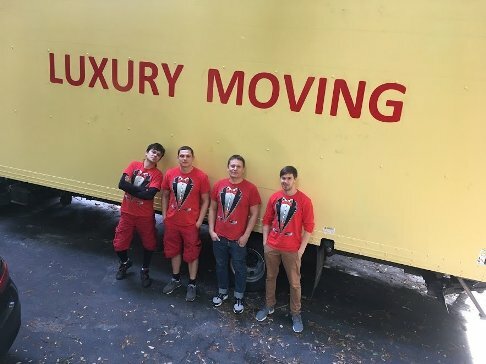 Luxury Moving of Silicon Valley was established in 2016 by Yana and Sergey G. They have created a brand-new moving company in order to bring their innovative ideas into reality. Moving can be transformed from something complicated and overwhelming into completely painless process when using advanced technologies and best techniques. Each carriage they have learned something new, trying to work faster and more accurately. 925 S Wolfe Rd, Sunnyvale.